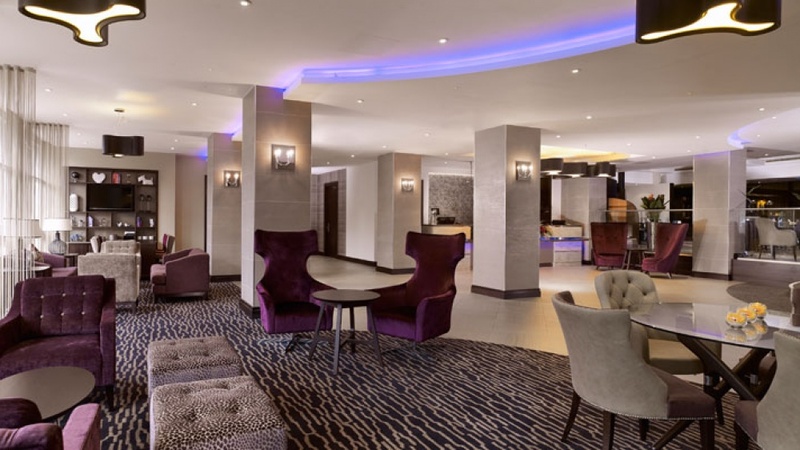 Following the earlier extension and refurbishment contracts, further rebranding and remodelling works have been undertaken to create a DoubleTree by Hilton. 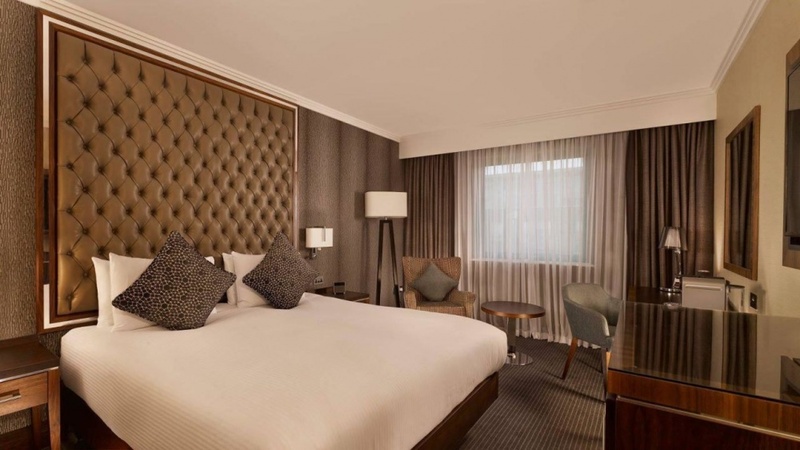 The works included the creation of additional executive bedrooms, a full bedroom refurbishment throughout the hotel and remodelling and refurbishment of the main ground floor public areas. 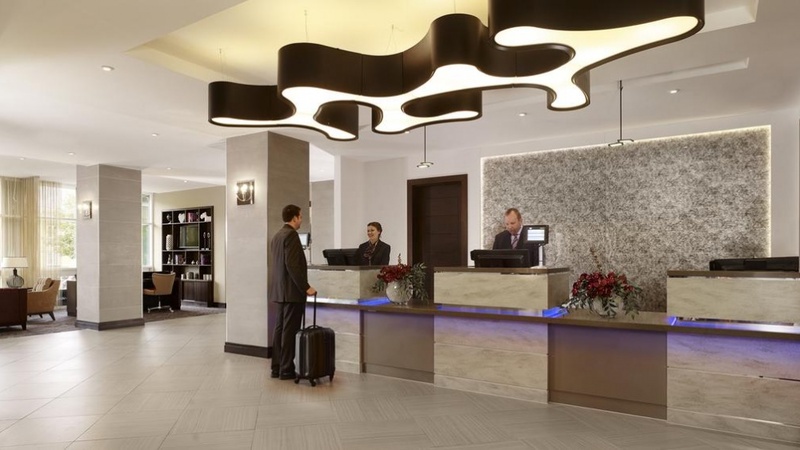 The work also included the relocation of the reception pods to create a more coherent arrival experience within a new naturally lit lounge.